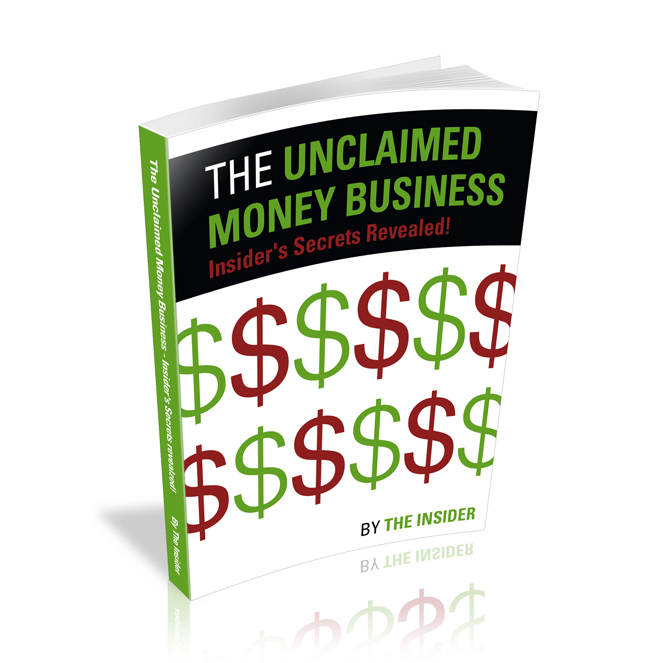 The Unclaimed Money Business is an ideal Home Based Business Opportunity which has the potential to make you a 6 figure income. It's been a well kept secret by those in the know, but now the secrets are revealed! Buy it now!